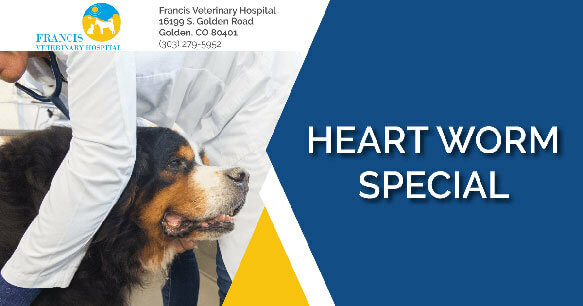 At Francis Veterinary Hospital, you can expect state-of-the-art medical care for your four-legged companions. We believe in nurturing the human-animal bond and creating a harmonious relationship between people and animals. You can expect to be greeted by a courteous receptionist, clean exam rooms, friendly doctors, and caring technicians. We appreciate the role we get to play in your pets’ health care. 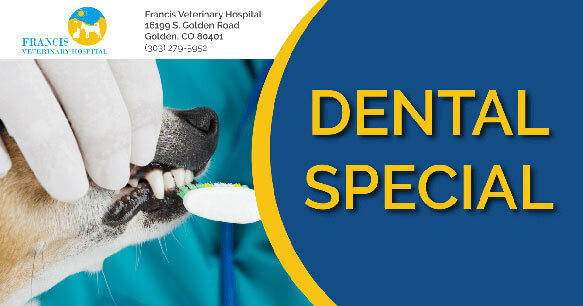 Our mission at Francis Veterinary Hospital is to create a hospital that provides state of the art surgery and medical protocols while maintaining a welcoming and community atmosphere. Our Doctors and staff work diligently to provide a low stress and fear free environment for our patients. We are dedicated to having open communications with our clients, providing client education, and quality and efficient services while maintaining and sharing our love for animals. Our staff at Francis Veterinary Hospital is filled with passionate animal lovers who are here to help you and your pet! They are highly trained and dedicated to making sure that your pets receive the care and compassion every time that they walk in the door! Very friendly and professional staff. They take the time to make sure my dog is comfortable before examining him. They have always been a huge help and I would recommend them to anyone! This place is great!!! Every member of the staff was beyond nice and helpful. The veterinarian was knowledgeable and had a sixth sense for working with dogs. Would definitely go back. We can't say enough nice things about Dr. Berger and her staff. Always professional and explain everything very well. Pets are treated like family here.